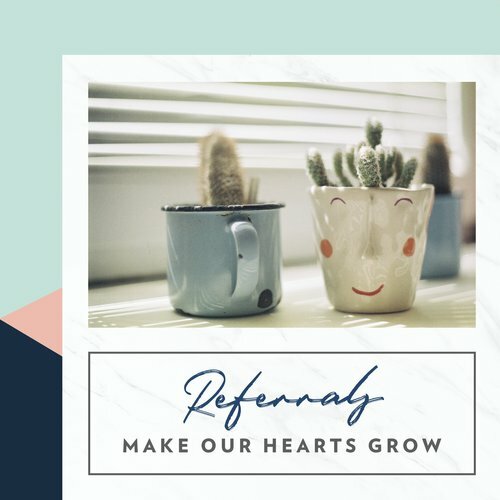 Referrals Make Our Hearts Grow! 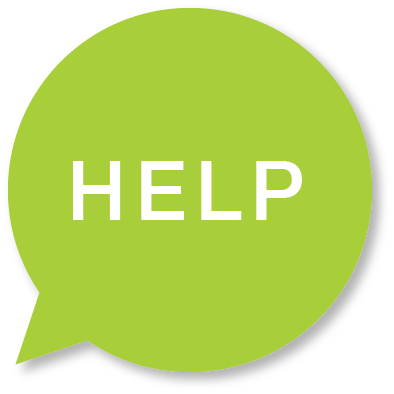 Daily Dose: Grow your community with these sweet referral ideas! Succulents as an incentive for referrals…who could say no? Create a referral automation station next to your coffee bar or other high-use amenity. Add your referral flyer to a beautiful shadow box like this one here. Purchase some succulents in bulk - we’ve got a link below. Create a succulent bar next to your referral station. Let your residents know that when they refer a friend they will get a gift card AND they can stop by the office and pick up a succulent as well! Use our social graphic below to promote the incentive on social media! Newer Post"Tag a Friend" Referral Continued.